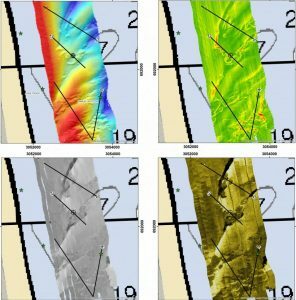 Geodynamics | Hydrographic Survey of the Seabed Offshore of Rodanthe, North Carolina. 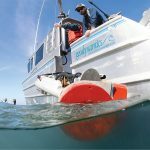 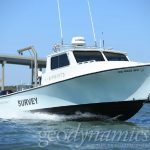 Hydrographic Survey of the Seabed Offshore of Rodanthe, North Carolina. 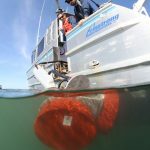 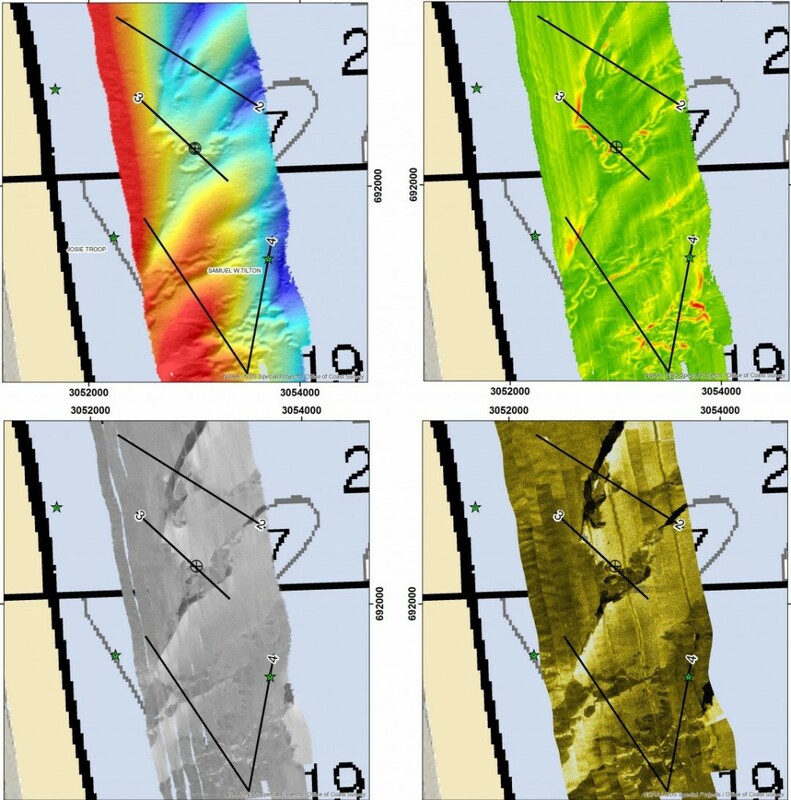 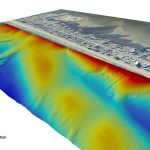 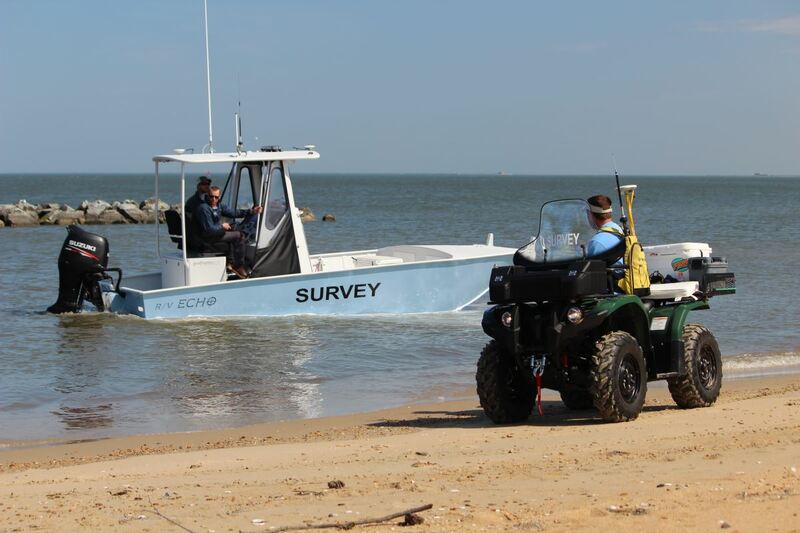 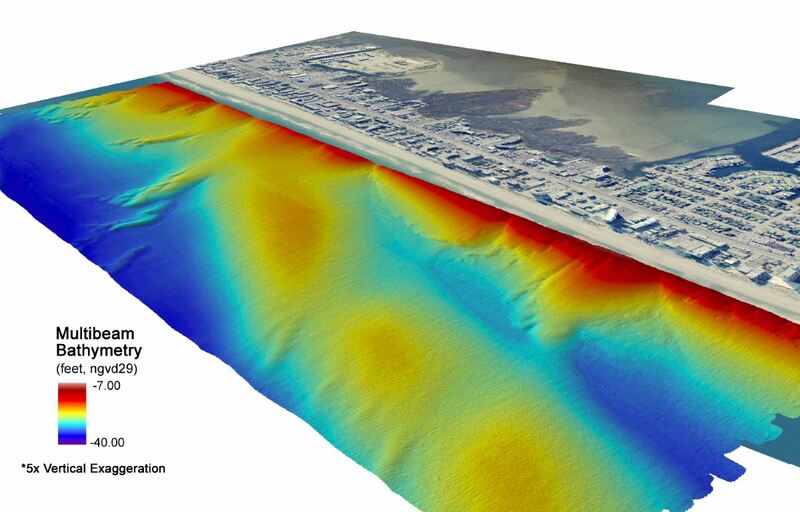 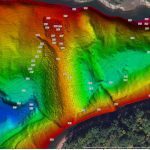 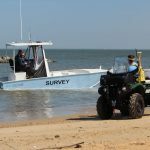 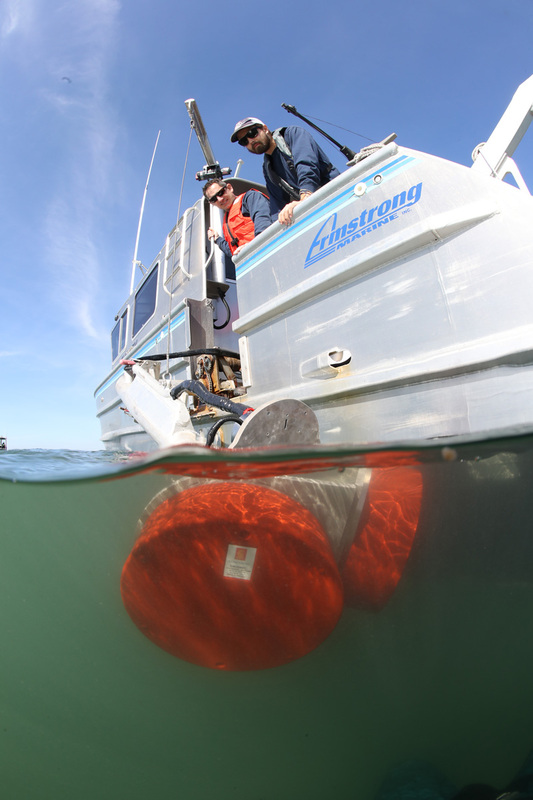 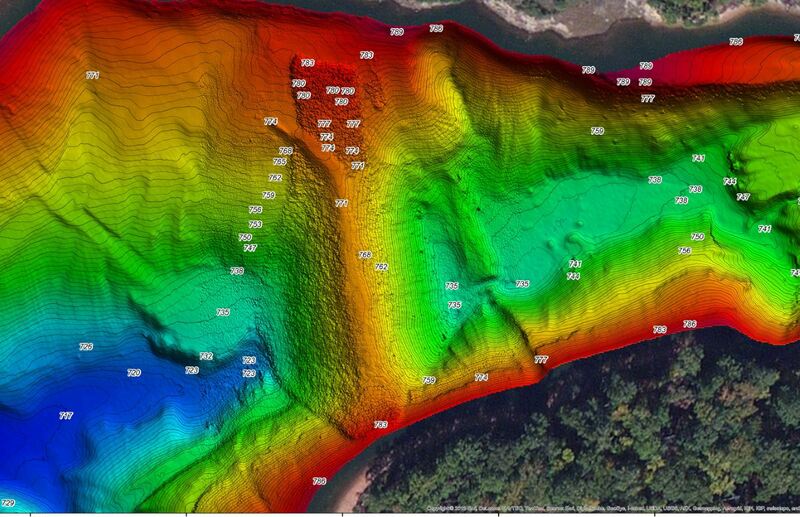 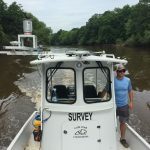 Data collected from this high-resolution marine remote sensing survey, included a beach face topo, bathy survey, sidescan sonar survey, and a multibeam hydrographic survey.